Injury/Pain is not the enemy it is a signal from your body that requires responsibility. To reduce your risk of injuries a proactive approach is fundamental, involving a practice that places an emphasis on the four UpRight Movement Principles of: Mindset, Recovery, Nutrition/Hydration, and Movement. Here’s how to protect your investment in yourself by maximizing four of the leading sources of success. 1. Restorative Sleep: Wake and sleep with nature’s rhythms of light and dark. Expose yourself to fresh air and natural sunlight daily. Avoid caffeine after 12 PM. Avoid alcohol and try to minimize consumption of grains, sugars, and artificial sweeteners close to bedtime. Start winding down 2 hours before bedtime and dim the lights in the house, (incl. TV and Computers). Make bedroom dark and cool. Rest when tired, and sleep deeply by 10 PM for 8-10 hours. 2. Restorative Nutrition: Hydrate your body with quality water- approximately .5 – 1 oz. per pound of body weight. Minimize your intake of other beverages like sodas, energy drinks, fruit juices, teas, coffees, and alcohol. Limit your intake of processed-grains, sugar, artificial sweeteners, nicotine and/or narcotics. Nourish your body with quality, fresh, nutritious whole food that is optimal for your genetic needs and health. Eat breakfast soon after awakening. Chew your food thoroughly, enjoy and be grateful for your food, which supports your life. Eat regularly, avoid eating when overly hungry, and eat slowly until satisfied. 3. 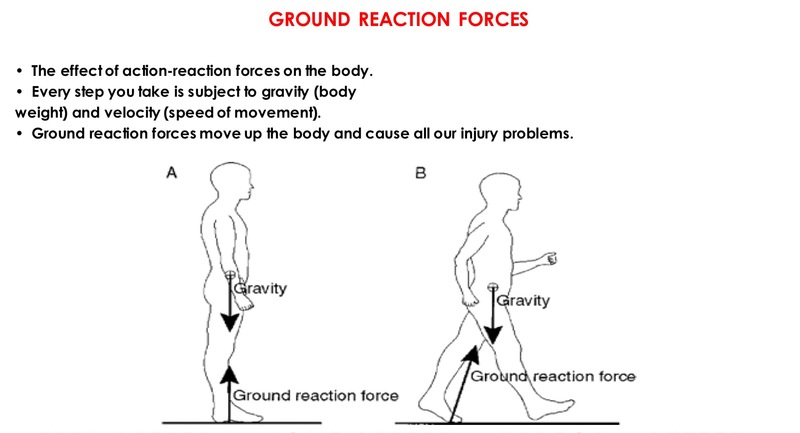 Durability: Develop Quality Symmetrical Mobility, Balanced Posture, Motor Control, Postural Control, Efficient Movement Pattern Skills, Optimal Strength to Bodyweight Ratio, Optimal Ground Reaction Forces Management: Force Absorption, Force Production, Force Impact Control, Explosive Control, and Function equal if not greater than the environmental demands. 4. Regeneration: The Regeneration piece is often missing from other programs but it’s really the key for improving overall performance. Recovery or Regeneration is more than rest days. It’s a mindset integrating strategies of sleep, nutrition/hydration, soft-tissue work, and other self-care that we choose to live every day, week, month, and year. 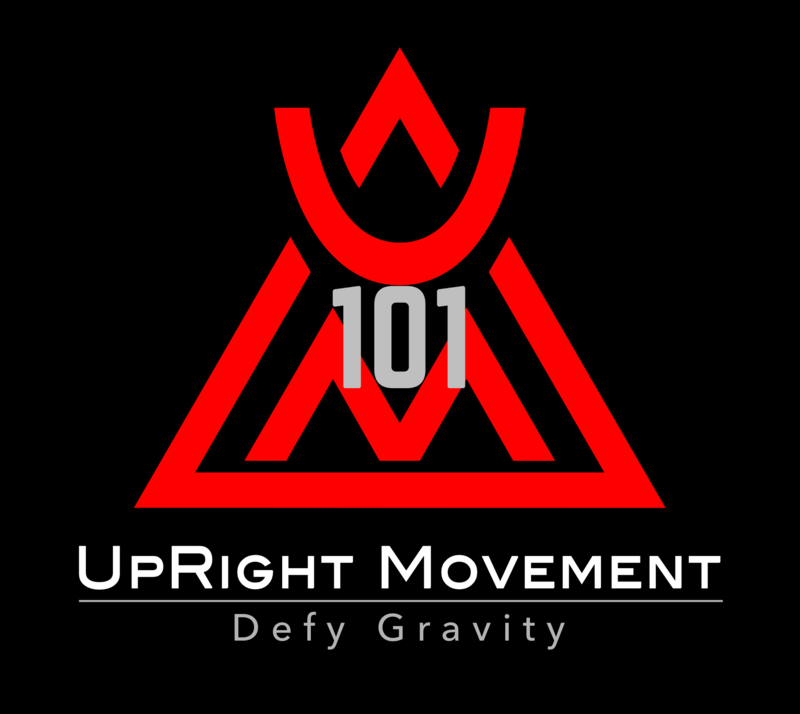 UpRight Movement is a Force Multiplier supporting the positive practice of Your “Essentials”. Improve your Mindset and make progress toward your goals by leveraging UpRight Movement Principles. Let us aid your Recovery, Health and Stress management so you can feel better, move better, and perform better!